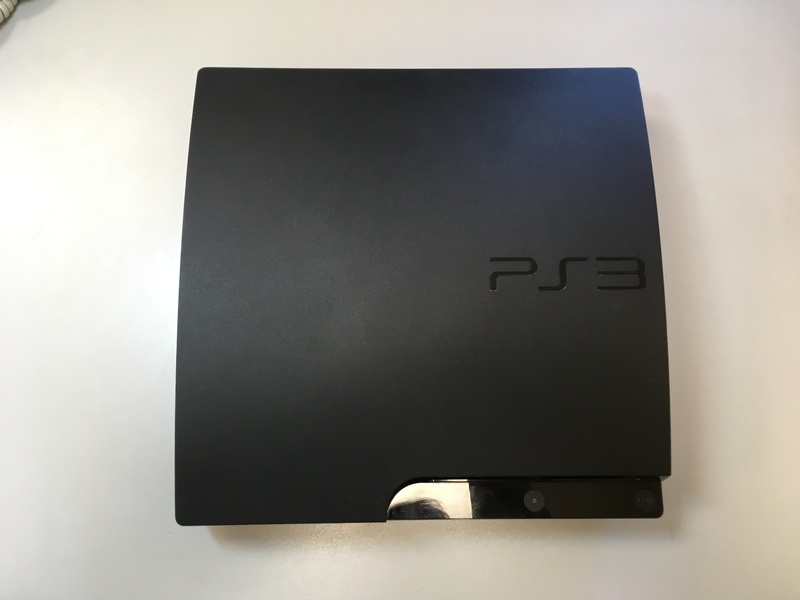 Sony Playstation 3 was a revolutionary console system, which became one of the first playing systems perfect not only for games, but also for storing and viewing digital media content. 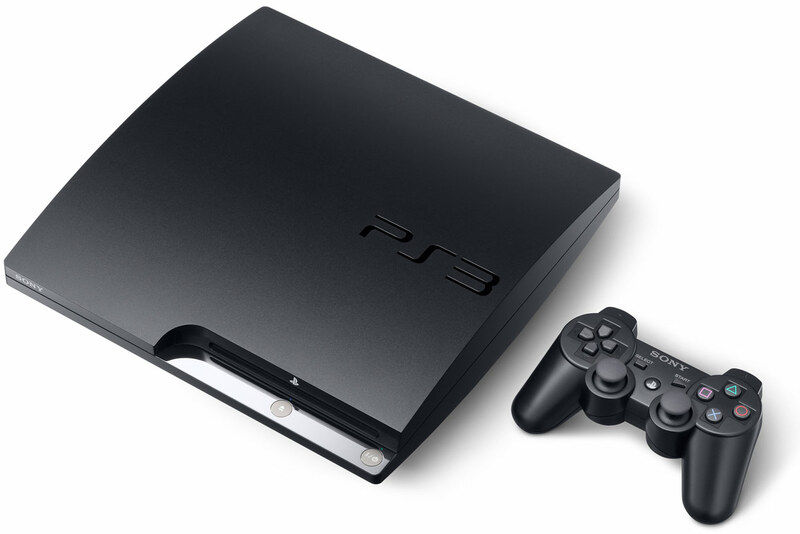 Lucky for powerful CPU IBM CELL and BlueRay drive, PS3 became one of the most popular gaming systems. 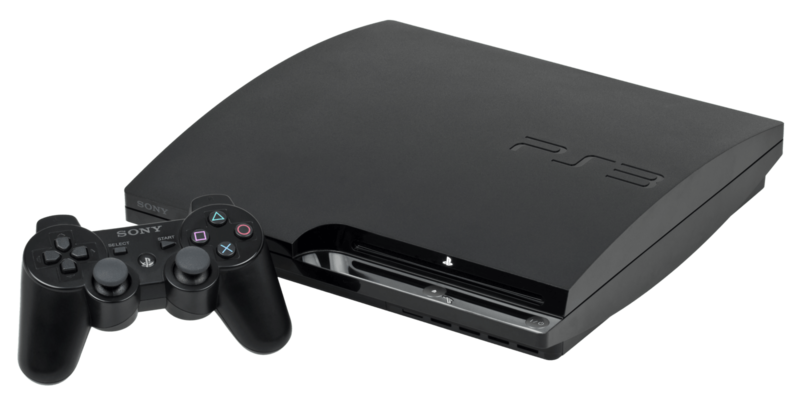 A huge number of owners use Playstation 3 as a universal media system – GeForce-based video chip inside PS3 allows to make a render of FullHD video and pictures. As we know, FullHD resolution is the most popular nowadays, so Playstation 3 is very up-to-date even nowadays! 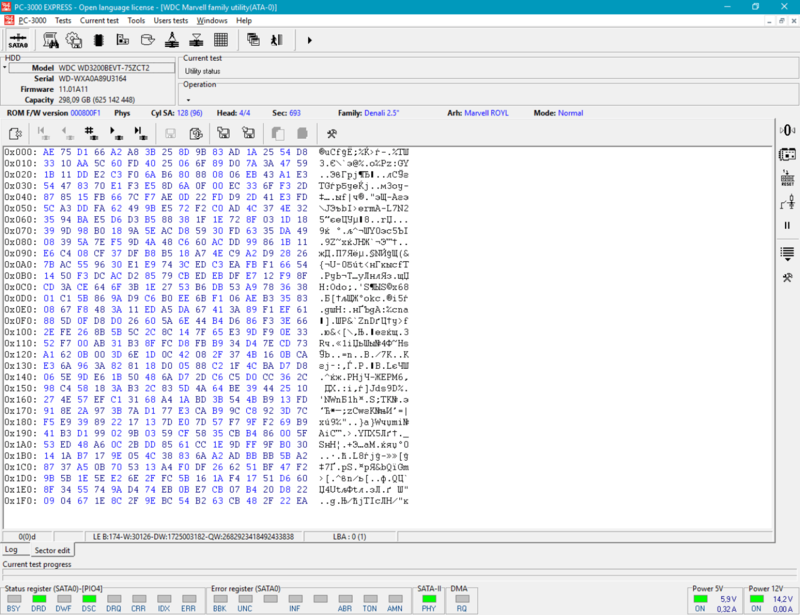 But when we speak about Playstation 3 content which is stored on internal HDD, we shouldn’t forget about full hardware encryption. 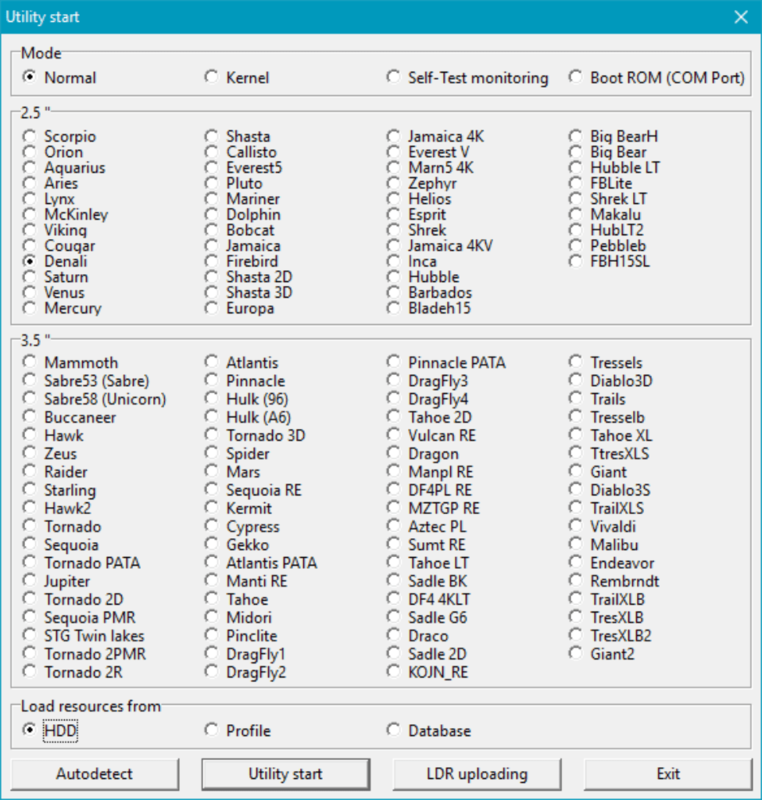 So, if something happens to PS3 Hard Drive, data recovery from it might be pretty complicated. 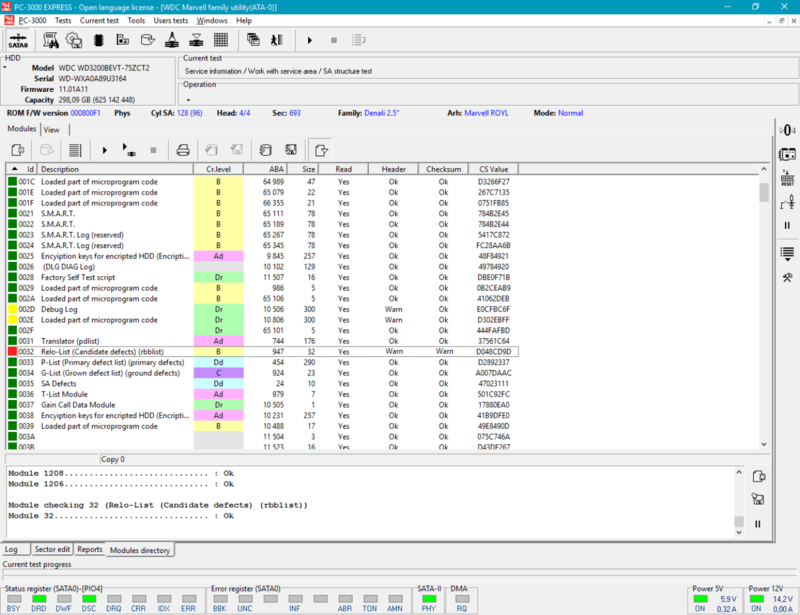 In this article we will show how to recover data from internal PC3 HDD, and how to bypass encryption on it. The story is: customer uploaded his wedding pictures on Playstation 3 Slim to show them to his relatives on a large screen. He left only one copy of digital pictures on PS3, and forgot to make a backup. Now, he said that there is no access to user files on his console. 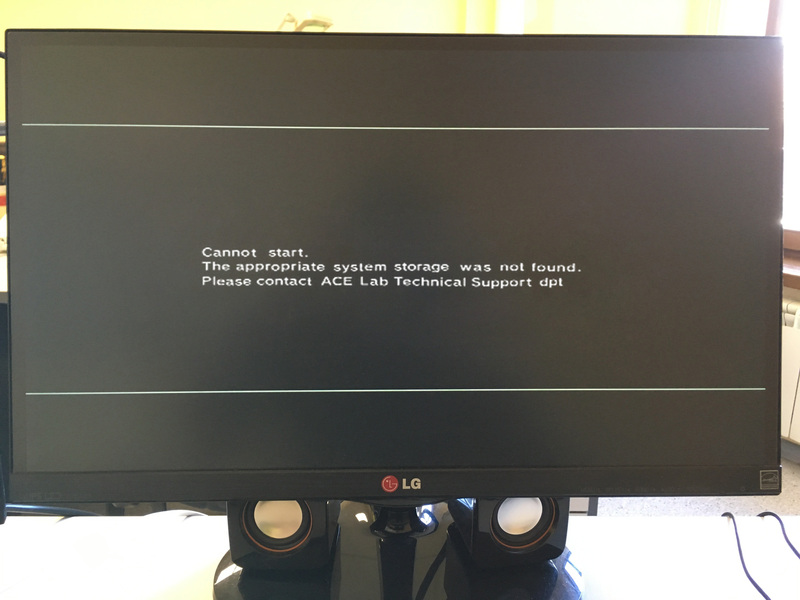 Instead of a default “Hello” PS3 screen with the main menu, we can see only a message saying that the system hard drive is not found. Let’s open HDD tray and see what we can find inside. And… what do we see here? It’s the old Western Digital Scorpio Blue drive. Looks like it was not original, because it’s rather worn-out, and the front label contain erased areas. 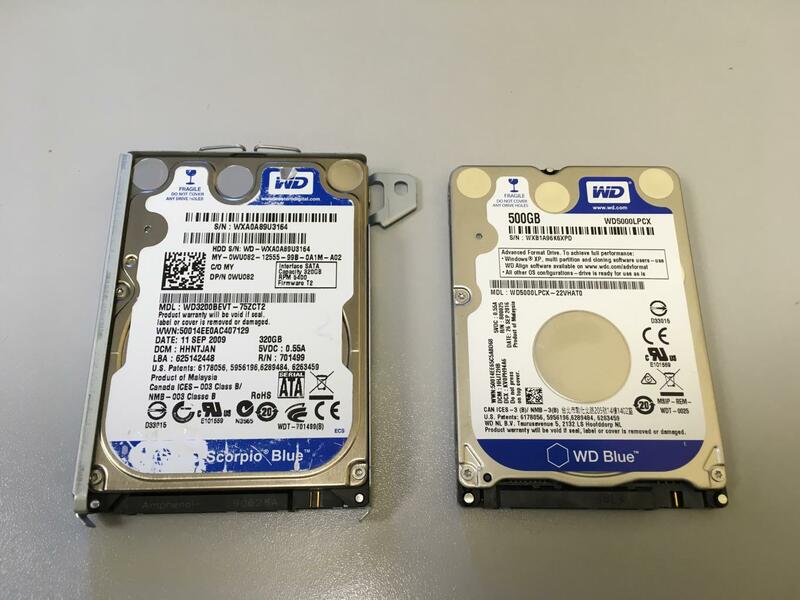 Maybe customer decided to upgrade the default 60 or 80GB drive and use his old 320GB WD HDD. Lets plug it to PC-3000 Express. Need to check what’s wrong with this drive. Denali family is pretty old but it’s not a surprise for us – the drive was manufactured in 2009! As we can see drive goes in READY state, show the full passport ID but does not allow to read data from it surface. 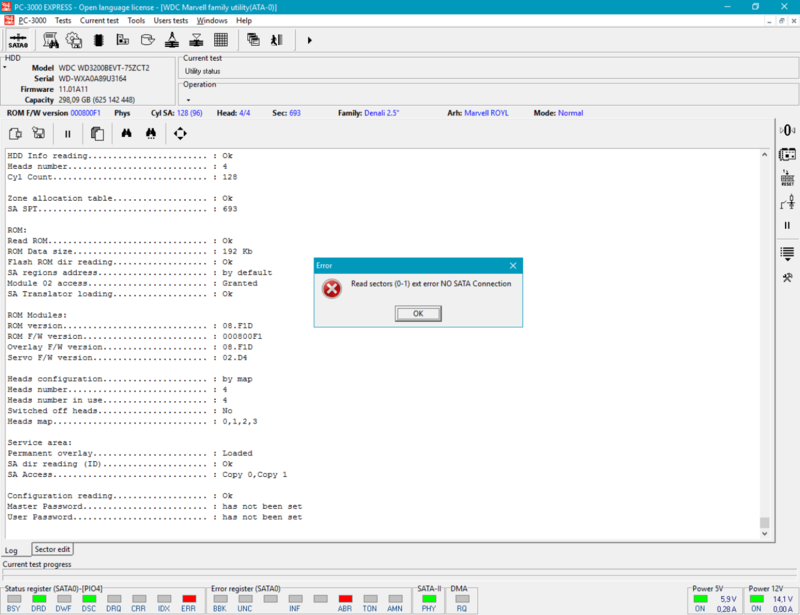 Looks like Module 32 is damaged. It’s Relocation List and usually it is filled by some rubbish. Drive stopped working normally without cleaning of this module. So, let’s apply “Solve Slow Responding” solution. 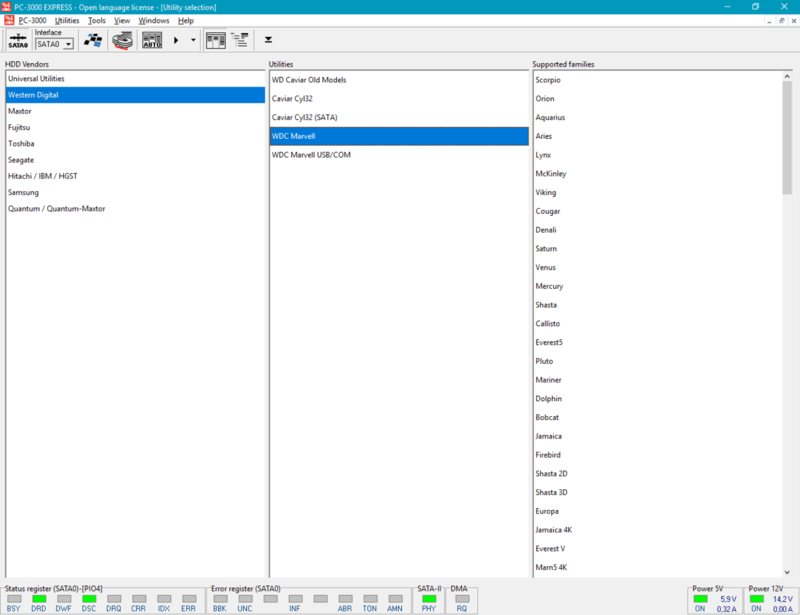 After the whole procedure, drives start to provide full access to data. But as we wrote before – everything is encrypted. 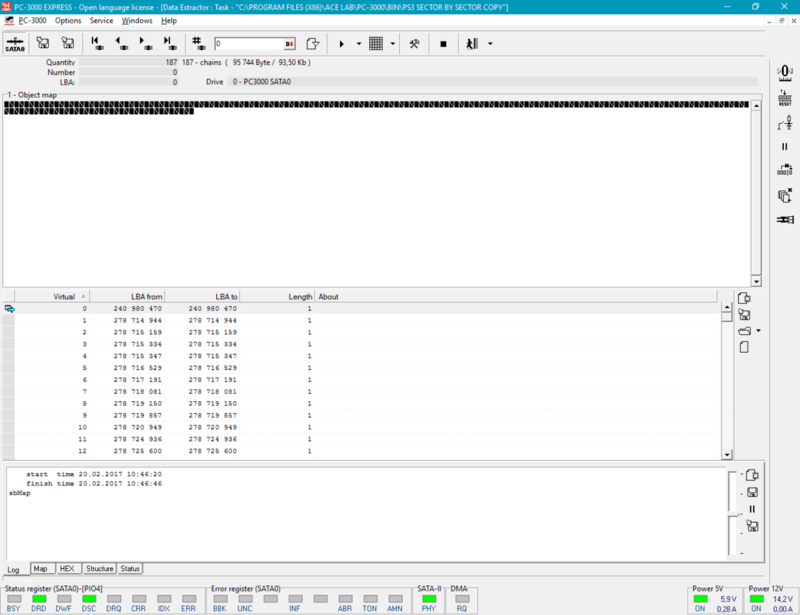 Lets try to check data in DE. 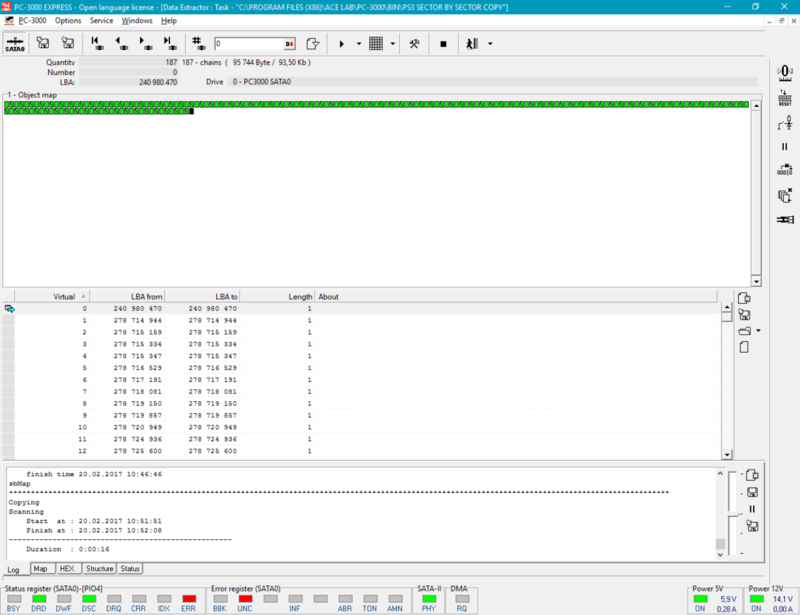 We have partition fill by user data, but it’s not opening. 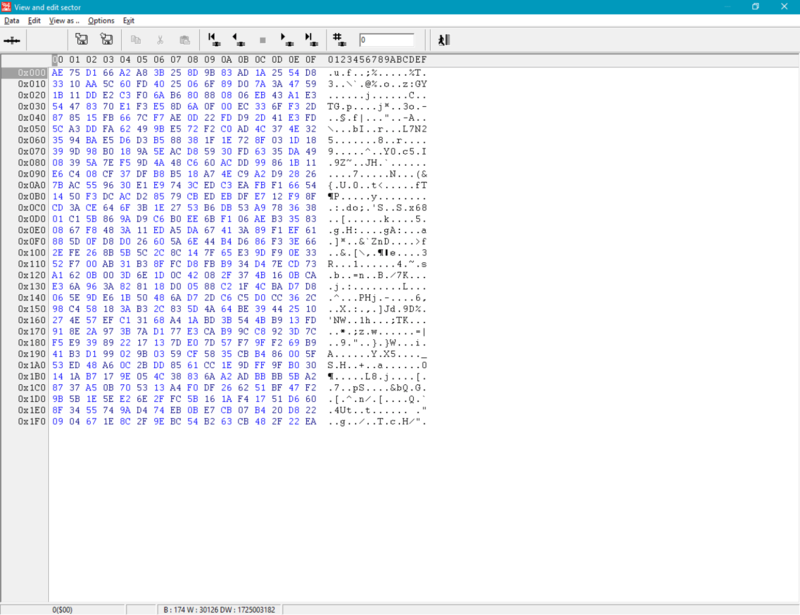 Unfortunately, without original PS3 system it is not possible to decrypt it. Sony made a really good security system for internal data storing. 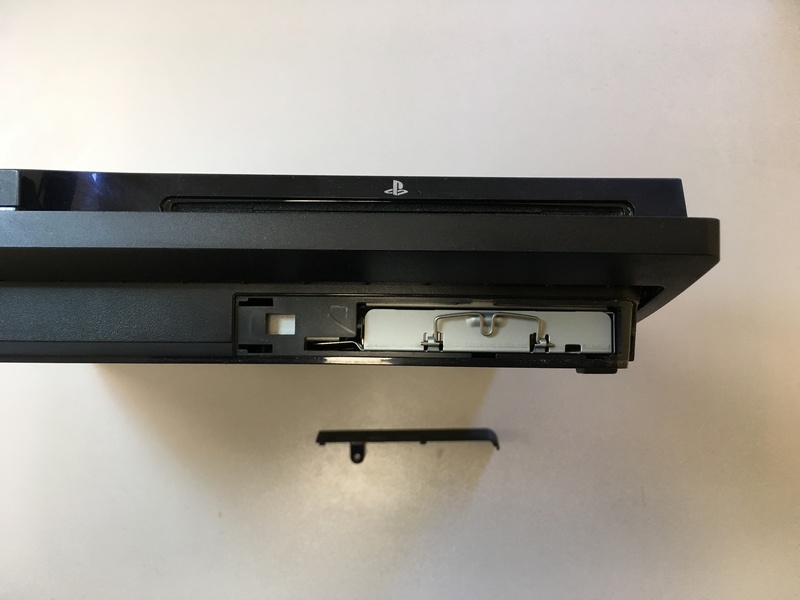 For data decryption, we can try to move back this drive in PS3, but firstly need to check the condition of HDD surface area – it might contain BAD sectors. Drive looks very shabby, no guarantee that it won’t become dead after a couple of hours. 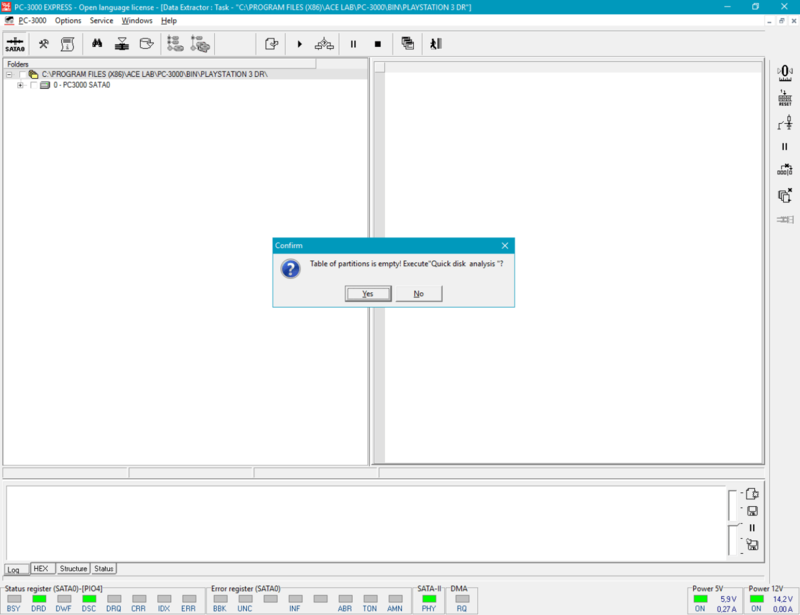 So, firstly let’s make Auto verification test in Universal utility. Well, drive condition is not so good. Looks like it would be better to make full LBA copy to another similar drive with bigger capacity. 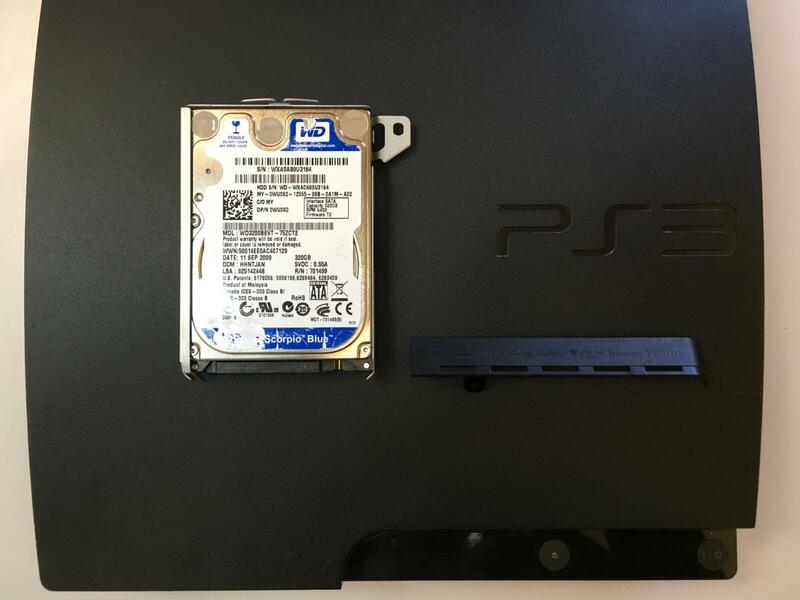 This HDD clone will be compatible with Sony PS3 and it would be possible to decrypt content. Console will thought that we put original HDD, even if real capacity would be bigger. 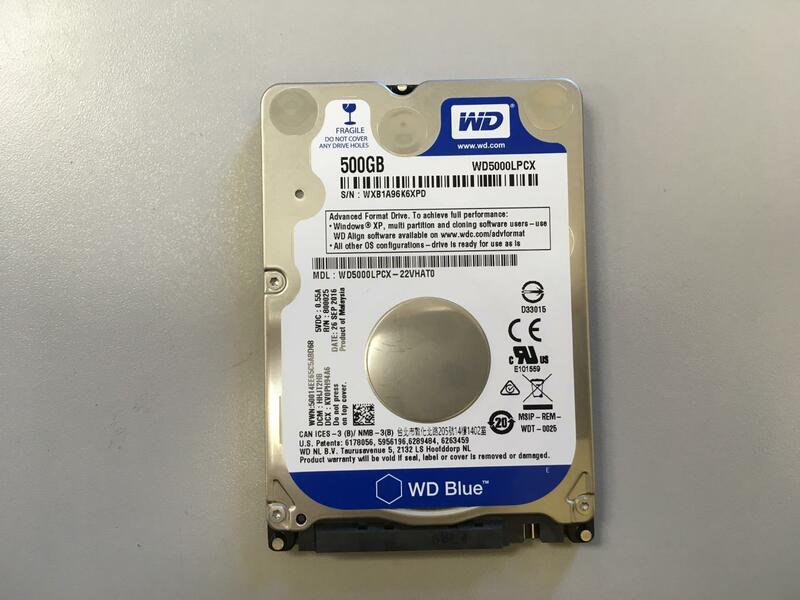 For copying we are going to use absolutely new WD Scorprio Blue 500GB. 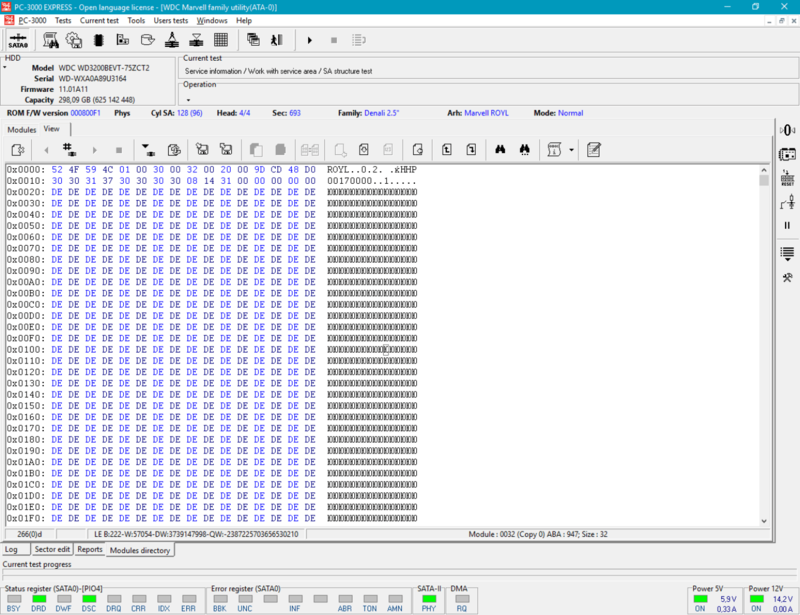 During copying process, we catch some BAD sectors. 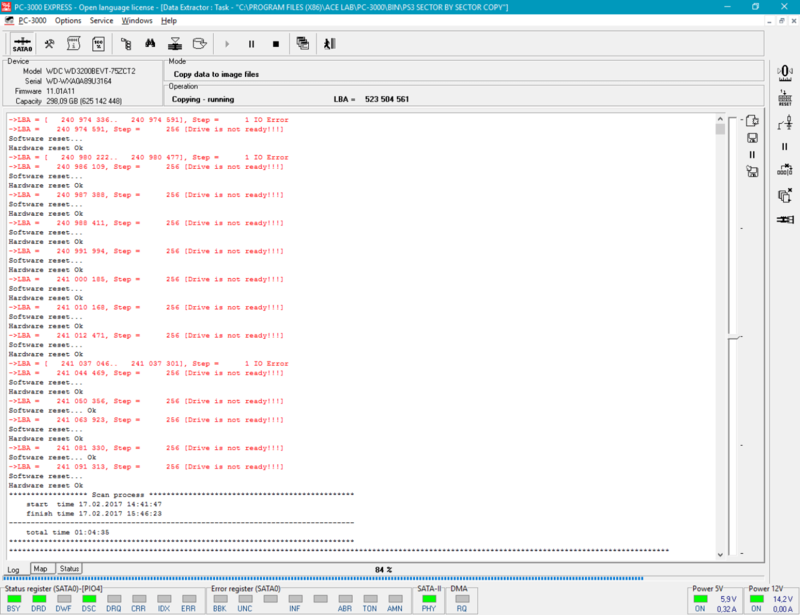 But for PC-3000 Data Extractor it’s not a problem because we can try to reread BAD sectors again, using several reading attempts! 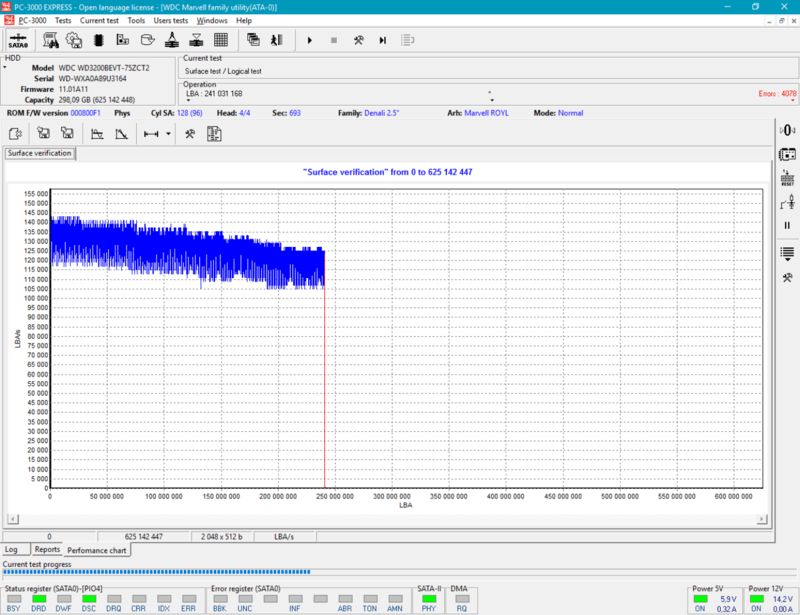 It will take some time, but finally we will get a very good result of readout. Finally, we get 100% copy of our old “original” drive! 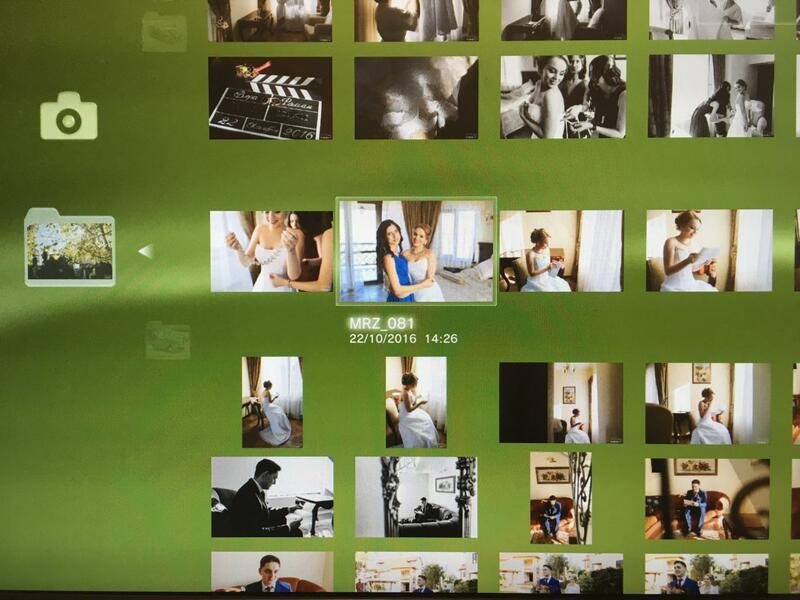 Now we can try to put our new drive in PS3 and check – is it possible to return the whole wedding? P.S. 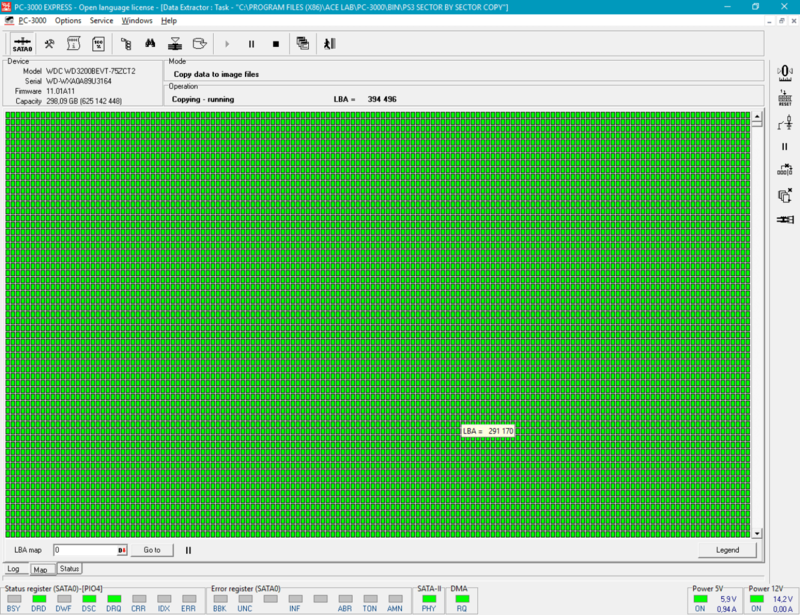 After this cloning process, would be better to save all content and make a format of HDD. Original 500GB capacity will be restored, and you will be able to copy back all previously saved content. We do not recommend to use clone drive in PSN before formatting! It might be the reason of your account ban. 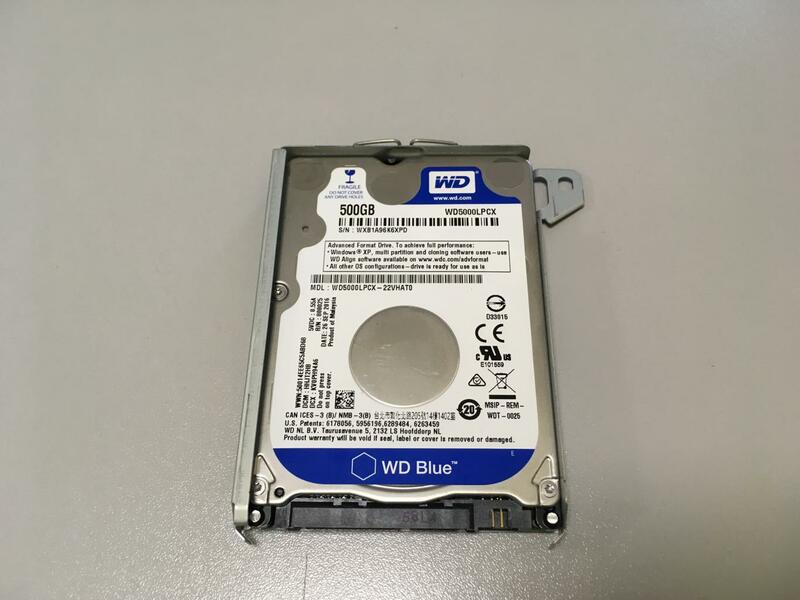 This entry was posted in Articles, Data Extractor, PC-3000 HDD and tagged Data Extractor, DE, HDD, PC-3000, PC-3000 Express, PS3, PS3 recovery, WD, Western Digital. Bookmark the permalink. I am genuinely impressed. It gives me a little hope that my old photos and home videos can be recovered from an old PS3 hdd from a dead console. If this could be a public service I would be all over it. I agree with Alex. I had an old PS3 Hard Drive that failed and I tried everything under the sun in attempt to salvage the data and transfer it to a new HDD. It came down to likely not having the proper, powerful tools/programs. If ACE Laboratories offers a service like this, I too would gladly have it done.